Mr. Ramiz Akgün, who has been serving Bilkent University since its foundation, informed the university administration that he will be resigning his position as Director of Construction and Maintenance Services of Bilkent effective May 1, 2011. Mr. Akgün will continue to serve the Bilkent family and share his experience as Bilkent Coordinator at Cyberpark Ankara Teknoloji A.Ş. 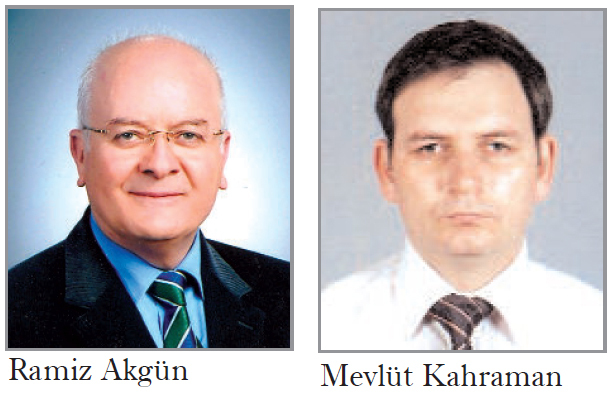 Mr. Mevlüt Kahraman had been appointed as the Director of Construction and Maintenance Services, effective May 1, 2011. Mr. Kahraman graduated from Middle East Technical University as a civil engineer and later obtained his master’s degree in civil engineering from the same institution. He has been working as the comptroller in the Bilkent Erzurum Project. He has overseen the construction of Bilkent campuses in Erzurum and Erbil, as well as the construction of the new BLIS building on east campus. We wish him every success in his new administrative role.